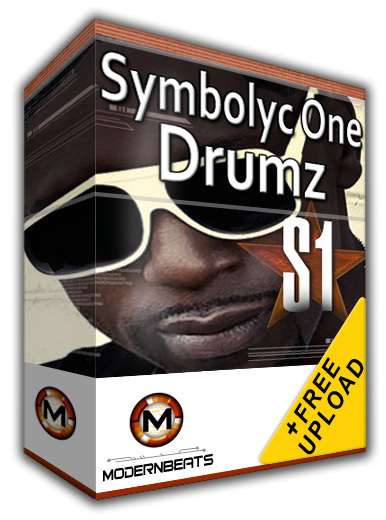 S1 Symbolyc One Drumz - Download Drum Samples From Platinum Music Producer S1 Himself! S1 Symbolyc One Drumz comes packed with 35 Kicks, 32 Snares and 33 Hi Hats, Toms, breaks, cymbals and surprises directly from S1 himself. Plus, ModernBeats has added another 125 VIP drum kit samples and 100 Reason Malstrom bass patches (Play Bass Demos: Demo 1 Demo 2) perfect for modern hip-hop, club, & dubstep music production. 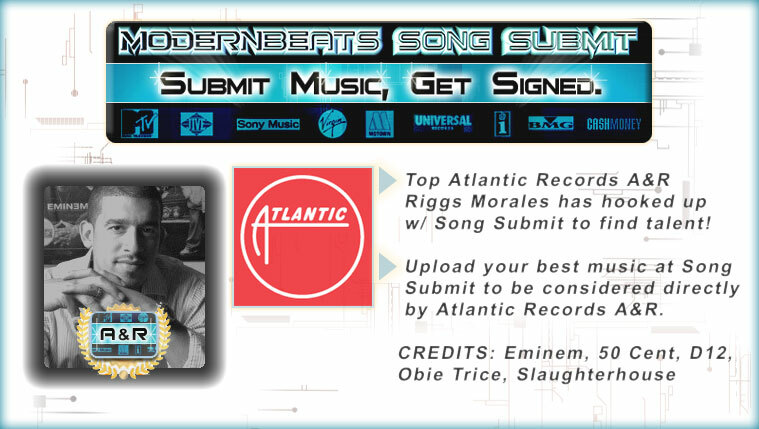 All samples are provided in WAV format. Compatible with FL Studio, Ableton Live, Acid Pro, Logic Pro, Cubase, Reason, & Pro Tools. S1 aka Symbolyc One is the multi-platinum music producer behind Kanye West's “Power, Beyoncé’s “Best Thing I Never Had”, Jay Z and Kanye West's "Murder To Excellence", and more. In addition to the mentioned hit singles produced, S1 has also worked with artists Babyface, Erykah Badu, Stat Quo, Rhymefest, Rah Digga, Ghostface Killah and Little Brother, as well as Erykah Badu’s electronic band, The Cannabinoids, where he was a core member for several years. Now is your opportunity to produce your own original beats using the drum samples & sounds of platinum producer S1, producing for Kanye West, Beyonce, Jay-Z, & more. 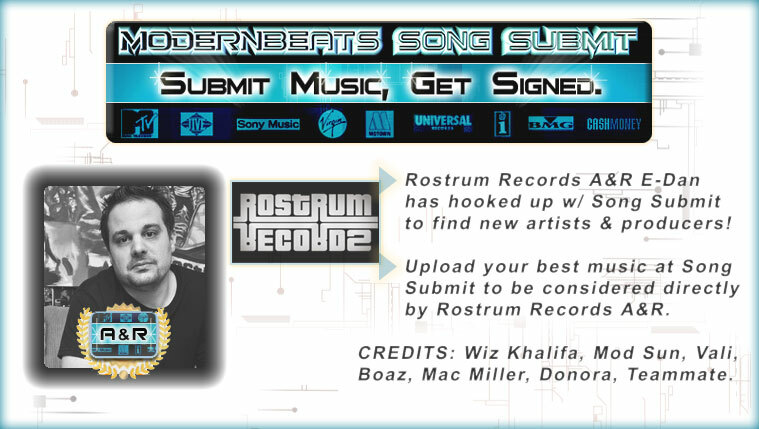 Get modern, get modern with ModernBeats.com - Start producing hits today!